Belgrade the city that has the best night life and the most beautiful girls in the world. It really doesn’t matter what day of the week it is, in Belgrade every night you can party as it is always the weekend in this city. Wondering where the best river boat party will be this Monday night ? After a short break club 94 is back this Monday night in full force, and ready to rock the river, 94 is known for its cool party vibe and electrifying atmosphere. Monday night is house music at this top Belgrade club. To get the party started this week special guest Serbian singer Knez will make a guest appearance. 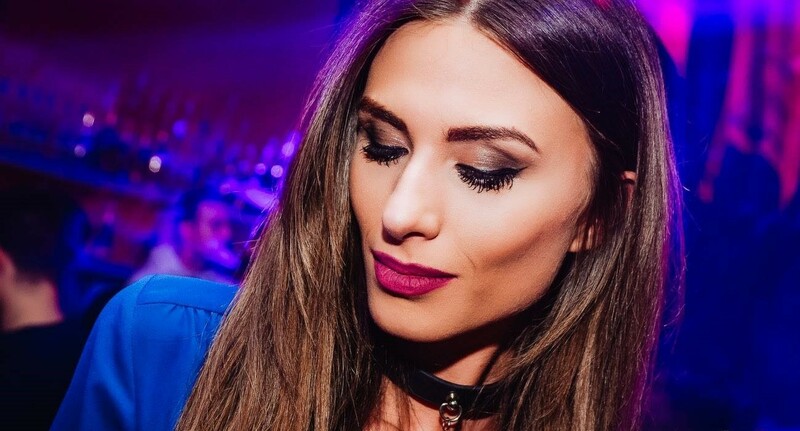 Get to know the locals as you party with Belgrade clubbers, party kicks off at midnight. Club ninety four is located at Brodarska along the Sava River bank.